Yes we need your help! The Deschutes River Alliance is nearing the date when we have to sign a contract to begin the thermal and algae imaging on the lower Deschutes River. This is the most expensive part of our science based investigation into the causes of the algae proliferation and apparent declines in aquatic insects that are threatening our river. The imaging studies will cost $85,000. So far, since our inception, and thanks to the generosity of our donors, the Deschutes River Alliance has raised $85,000. That just covers the aerial imaging. We need to also fund the complete science program as well as the cost of support for our work. Please help us get this important work done. 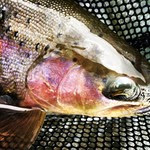 If you fish the Deschutes, please donate. If you love the Deschutes, please donate. If the Deschutes is your home river, please donate. 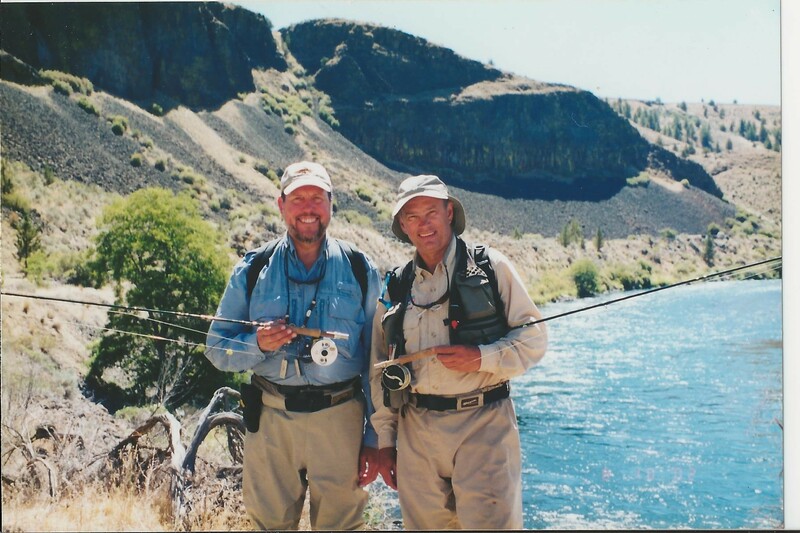 If you haven’t donated to the Deschutes River Alliance yet, now is the time. If you’ve donated in the past, please consider your ability to donate again. Saving a river takes a community effort. We all have to pitch in. We will have many volunteers at work this summer and hundreds of hours will be spent collecting data, algae and water samples. Once the field work is complete, the samples must be analyzed and reports written. All of this work is being undertaken by volunteers, but the water chemistry instruments, lab fees, and costs associated with report production all take money. Please do your part and please contribute today! 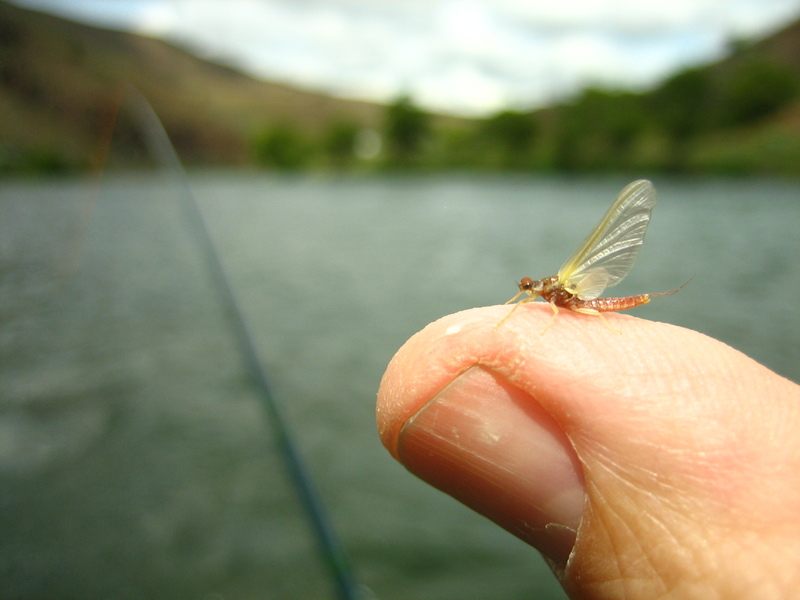 The Deschutes River is counting on you. 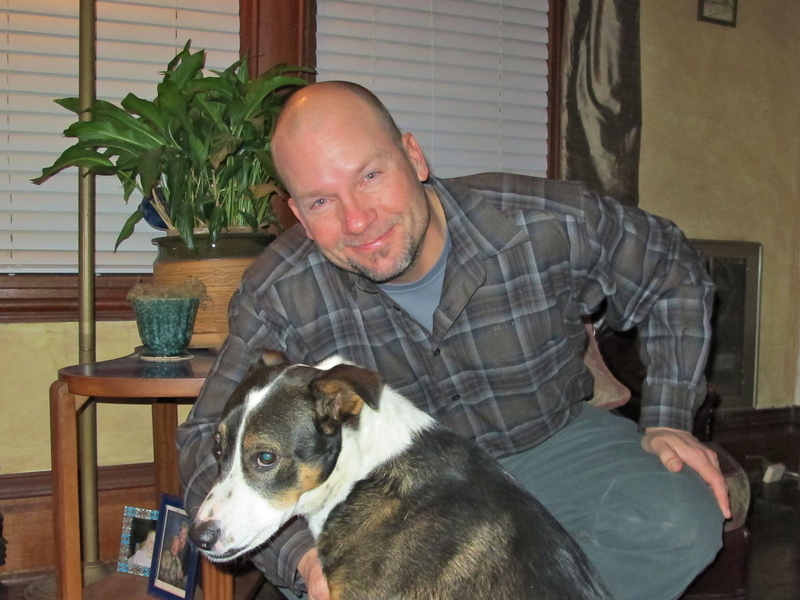 To those who have already donated, please know you have our undying gratitude. 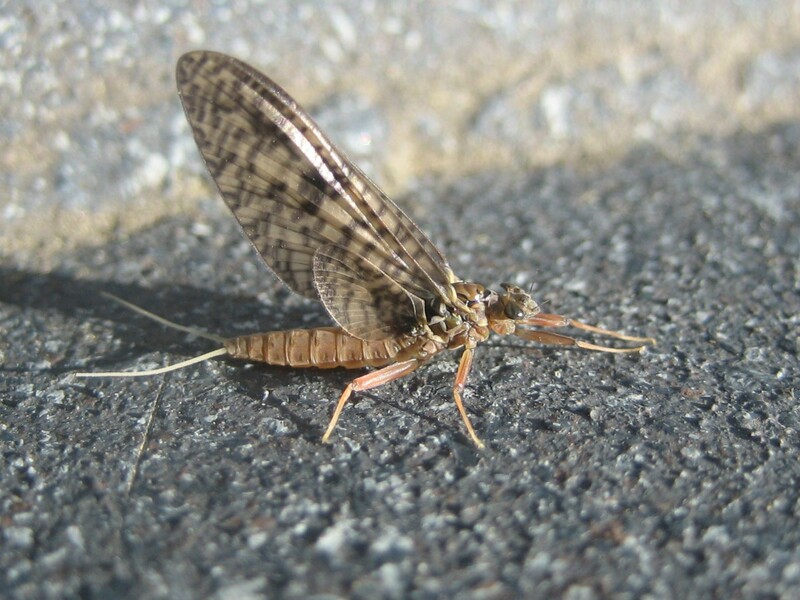 The Deschutes River Alliance (DRA) is pleased to announce the completion of the Lower Deschutes Macroinvertebrate Hatch Activity Survey Results report written by Rick Hafele, the acknowledged aquatic insect expert in the Pacific Northwest. 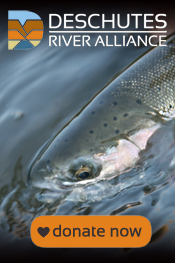 With a sense of deep appreciation for the work and expertise Rick Hafele put into this report, we announce that the report is available on the Deschutes River Alliance website. 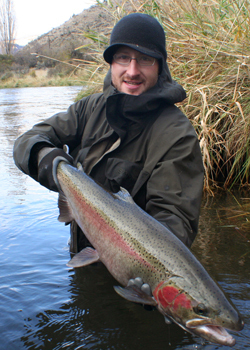 and Steve Light of Deschutes Angler Fly Shop for their combined contributions to the report. 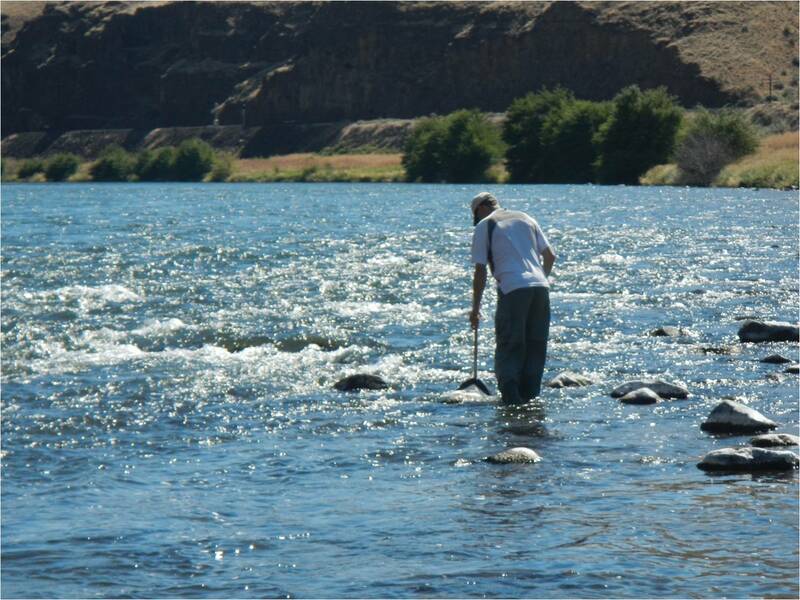 This report documents, for the first time, what many anglers have been concerned about on the lower Deschutes River. The bug hatches have changed. Rick designed a data collection form for guides to use on the lower river to report their observations of insect hatches during float trips on the river. The three guides who participated this year are all very knowledgeable regarding aquatic insect identification. The news in the report is not good. Something is changing in the lower river. We can’t say yet what those changes are. But we do know that it’s not just the aquatic insects. The river bottom has become increasingly covered with golden brown algae over the past few years. We fear that the algae is linked to the changes being observed in bug hatches. There are multiple documents now on our website that establish how we arrived at this conclusion. This summer we will be embarking on an aggressive science based data collection effort that will look for changes in water quality, document changes in algae production and identify the species involved. We will also be doing a broader more robust collection of data regarding aquatic insect hatches. Special thanks to the many that are helping making this possible. Our state and federal agency partners have been essential to this undertaking. The same needs to be said of the volunteers who are helping us. And a very special thanks goes out to the Deschutes River Alliance donors who are making this possible. If you would like to support the 2014 Hatch Survey and Report, please consider making a contribution today!